I consider it an honor to be able to capture your event for you, whatever it may be - wedding, party, bar/bat mitzvah, etc. I'm mostly going to talk about weddings here, but please contact me for more information about other types of events. My style is very casual. I prefer to "be in the background", capturing honest, candid moments. 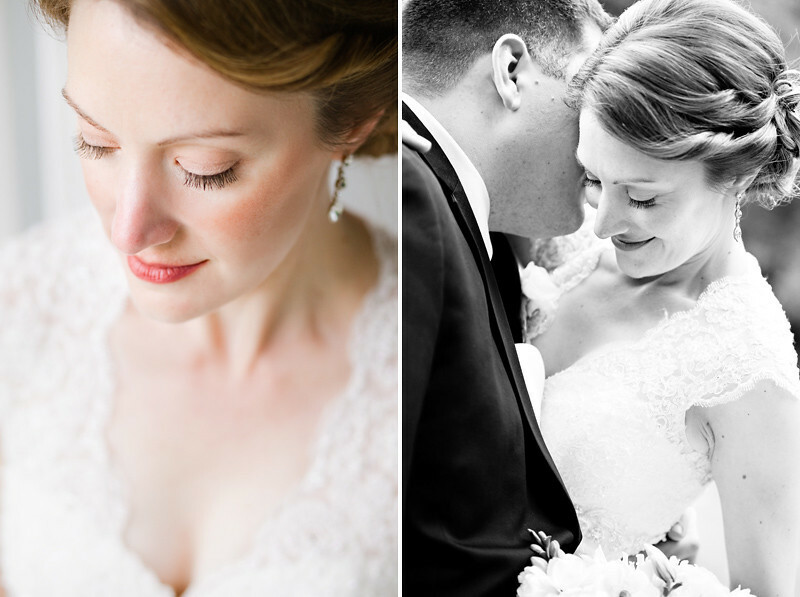 I will mix in some traditional posed shots, as well, to round out your wedding coverage. But my main goal is to be invisible, to keep the focus of the day where it should be - on you. Some things to think about before hiring a photographer - are you interested in having the "getting ready" portion of the day covered? Would you like the whole reception covered, or just up to a certain point? Whatever you're planning for your day (and it will likely change many times between now and then! ), keep plenty of time in your schedule for photos. Wedding days can get away from you before you know it - having a plan up-front makes a HUGE difference! One more thing that you should know: I don't typically offer albums. This helps me to keep my prices lower than most photographers. If you're interested in an album, I can put you in touch with somebody who can help you with that. What I DO offer is an on-line gallery of all final, hand-edited images, a DVD of all final images and no minimum print purchase requirement (so you're not forced into any pre-defined packages). You and your friends/family are welcome to order prints (and other products) directly from my online gallery - but only if you want to! Weddings come in all shapes and sizes - some are simple, elegant backyard affairs, while others are grand, all-day events. For that reason, it's difficult to give set prices. To give you a rough idea - the typical wedding that I cover lasts about 8 hours and the cost is around $2,500. Contact me with the details of your day and let's see what we can come up with.